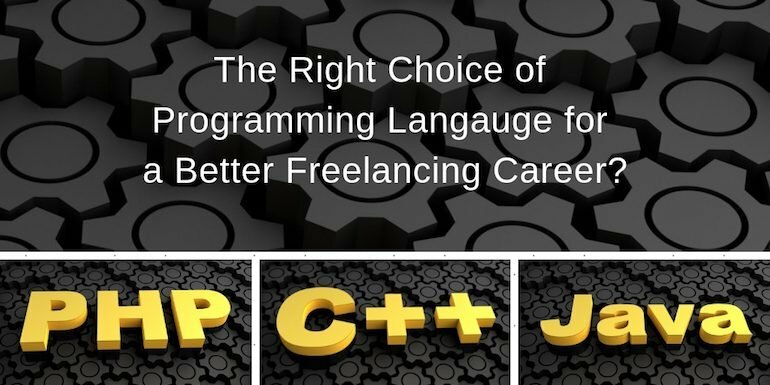 You are here: Home / Freelancing / C++, Java or PHP – Which One is Better for Freelancing? I know C++ academically and have couple of years of experience working as a Java Developer. I want to consider being a freelancer and has read really good things about PHP for freelancing. I am confused. Can you please share what I should be doing. The comparison between C++, Java and PHP is like comparing between apples and oranges. Each of these programming languages has a different objective and each of them is a clear winner. So I will not answer this question to compare and have one clear winner among C++, Java or PHP. The reason for comparison will be from a point of view of an Individual developer willing to be a freelancer and have confusion about which programming language to choose from. Any technology course from any college in India starts with C or C++ as the programming language. It is the first programming language and it is one of the most important languages in the career of the programmer. Kinda first love for programming. Slowly we move over to other programming languages but the love for C++ remains. As we dwell into Android, we find the vast-fulness of Java or as we dig the web, we find PHP omnipresent. As one like to move from doing a job to a freelancer, the confusion starts. Should I go with the first love which helped me take the baby steps into the world of programming, or go with the web or mobile? I also have a soft corner till date in my heart for C and C++. 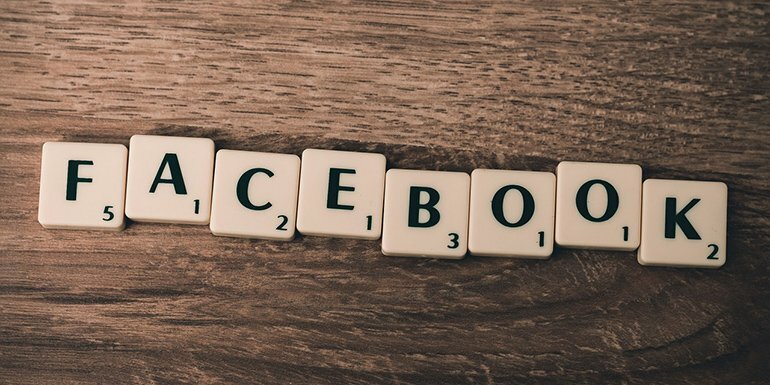 If I find some article on my Facebook timeline about C++ I still visit the site and read about it or if I am interviewing a developer, there are bound to be questions about C and C++. As a freelance developer (or willing to be one), if I have to choose one, I won’t do it based on my past experience but based on the future. The comparison is based on from the freelancing point of view and what should an individual freelancer or a developer willing to form a company in the future should be focusing. Web and mobile is the future. So if I want to be an App developer, I will consider Java or else PHP for sure. Upwork is one of the top freelancing sites, and as of today, we have almost 4k Jobs for android development. And 7k jobs for PHP. Again these aren’t very relevant numbers for comparison but for whatever they are worth, there is enough work for an Android as well as PHP developer online. The answer lies in the fact that choose the one that you want to go with. Do you want to be a web developer, app developer or core C++ developer, there is enough work available as a freelancer. So you should focus on working on the technology that you love working. Don’t choose a technology because someone else is doing better in it. I agree, one has to remain ahead of the learning curve with technology but only if something is a dying technology, it is better to make a move out of it but I don’t see that for each of C++, Java or PHP happening any time soon. You may even hear about Apple will derail Java and Android or NodeJS/AngularJS are grabbing the share of PHP or Python is engulfing C++. I don’t see it happening at least few years down the line and so there is no point in selecting anyone based on some assumptions of the technology space in the future. Go with the one you want to.